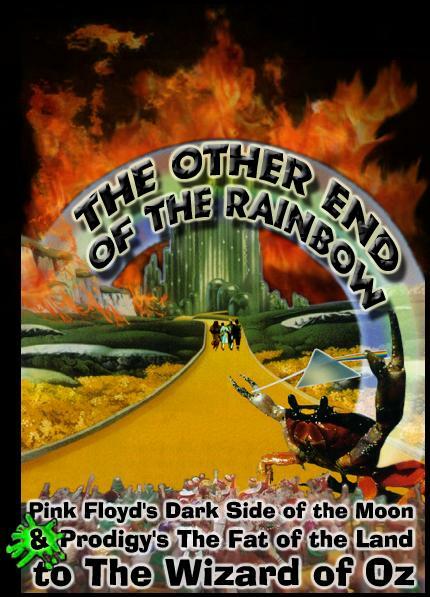 Pink Floyd's Dark Side of the Moon somehow synchronizes to The Wizard of Oz. The catch is it only plays for about half the film. ...this website is dedicated to ours. (c) 1939 MGM/UA & Turner Entertainment Co.